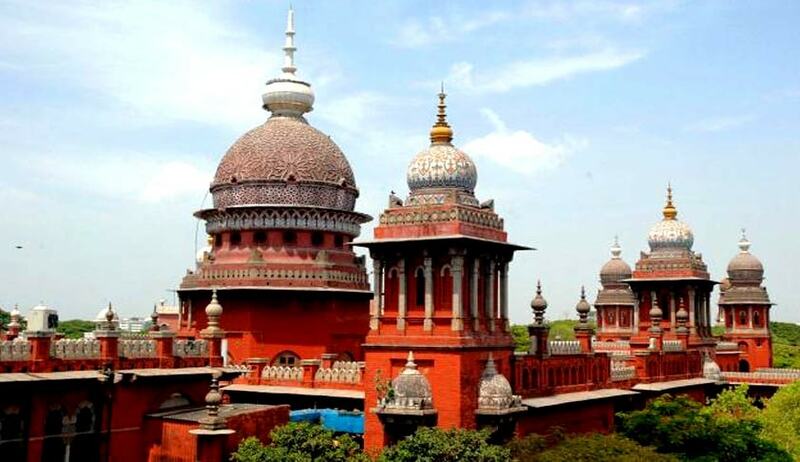 A Single Judge Bench of the Madras High Court recently held that degree awarded by a University without Plus-Two is valid if the concerned candidate passes entrance examination before being admitted to the degree course by the University. The Court relied on the judgment in the case of P.Raman v. the Government of Tamil Nadu, W.P.No.13054 of 2010, wherein Justice D. Hariparanthaman had reached a similar conclusion. The Court was hearing a Writ Petition filed by a Tamil Nadu Public Service Commission applicant. She was denied the benefit of age relaxation at the time of certificate verification, taking into account her degree qualification. The petitioner had passed B.A. (Economics) in Madurai Kamaraj University. According to her, if a degree given by the University was considered as a valid degree, she was entitled to age relaxation, since the minimum educational qualification for Group-IV posts is 10th Standard with the technical qualifications. The claim was contended by the Commission, averring that the petitioner did not pass Plus-Two. They hence refused to provide age relaxation since she had obtained the degree from Madurai Kamaraj University after 10th std, refusing to consider it a valid degree. The Court noted that while the UGC Regulations make it clear that one cannot get Post Graduate degree without a valid degree, the Regulations permit persons without having Plus-Two, to get a degree, if the concerned University admitted such candidates after conducting an entrance examination. The Court however, refused to accept the contentions of the Commission and directed the petitioner to make a fresh representation to the Commission. The Commission was also directed to consider and dispose of the representation within a period of three weeks from the date of receipt of the representation.